New book now available, the true story of Beatos, the black stallion. The true story of the love of a horse. Drama and intrigue draw you into this true story. Stolen from his stable during the night, the true facts are revealed relating to his recovery and return. A compelling read, fiction couldn't put it better. The twists and turns of actual happenings woven into a tapestry of words. A Horse in your Pocket. Especially for those of us who are young and need a helping hand, or those that are experienced, a handy book to put in your pocket or tack box. Full of detail, injuries and faults. A short history of the horse makes an interesting read. Why not have a look. Live The Dream. by Kay Millward. 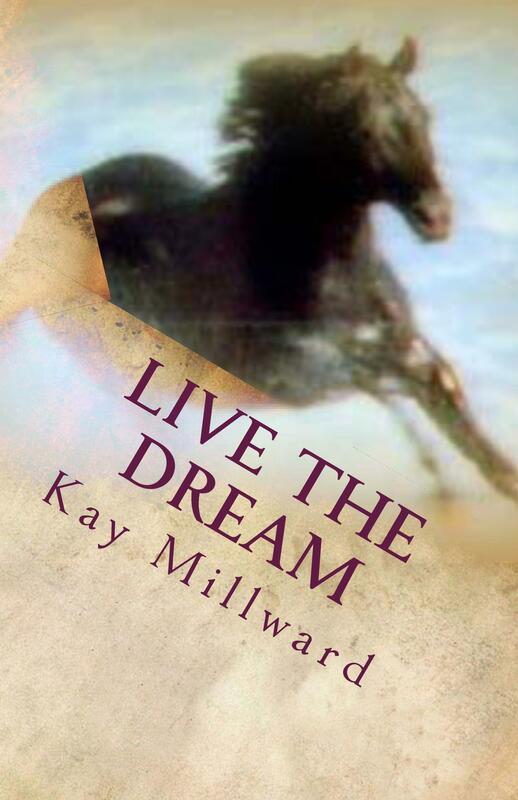 New release of a true story of the love of a horse.